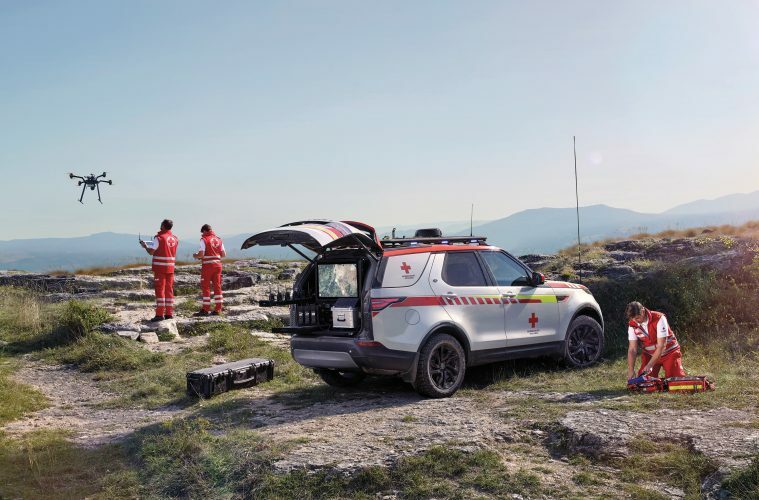 Land Rover has partnered with the International Federation of Red Cross and Red Crescent Societies since 1954. JLR’s latest contribution goes “above and beyond” the Series I’s of 65-years-ago. 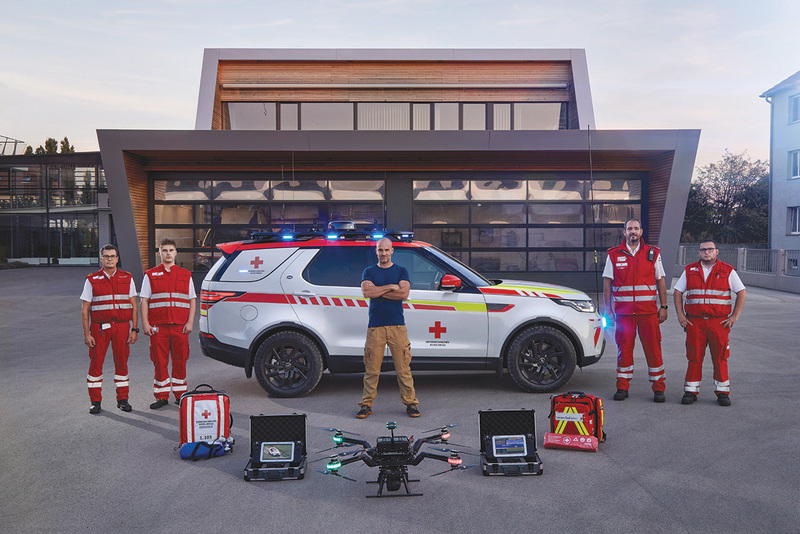 For 2019, Land Rover’s Special Vehicle Operations created “Project Hero,” a Discovery 5 enhanced with communications and drone technology, under testing now by the Austrian Red Cross’s emergency response teams. 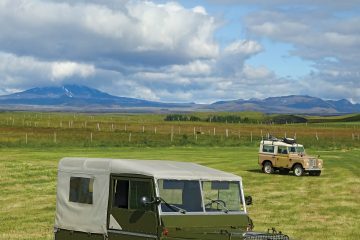 This Discovery features a roof-mounted drone with a fully integrated landing and stowage system. 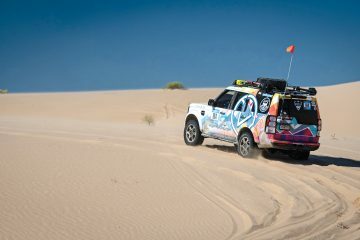 Using a self-centering and magnetic retention system, the drone can be launched and returned to the Discovery while the vehicle is in motion. A clever roof box features a sliding top that houses the drone, which can be controlled from the front seat. The drone not only transmits video of the landscape but includes infrared technology that captures body heat — even when the person can’t be seen beneath avalanches or other natural disasters. The Project Hero Discovery also has additional communications capabilities that enable it to serve as a mobile command center. Contact with ground rescue teams becomes much easier. 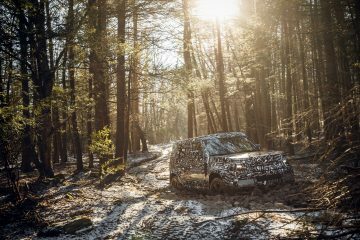 This Discovery uses the 3.0L TD6 engine and the standard array of Discovery on and off-road capabilities. 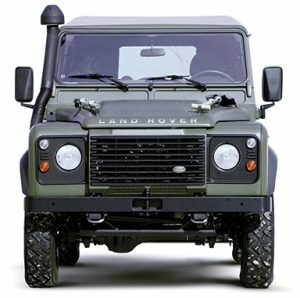 It also features a heavy-duty sliding floor in the rear load space, rapidly deployed flexible panels to meet changing needs, LED lighting to enhance night vision and additional power supply points throughout the vehicle. 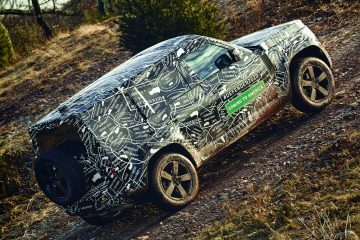 We commend Jaguar Land Rover for finding new ways to use the connectivity built into its contemporary models in this innovative way. 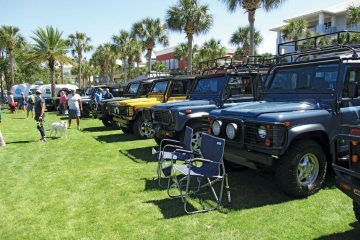 It signals that JLR has not forgotten Land Rover’s decades of leadership in international rescue operations. 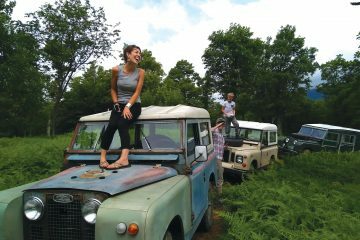 Congratulations, Land Rover, for reminding us what makes you Fabulously British.